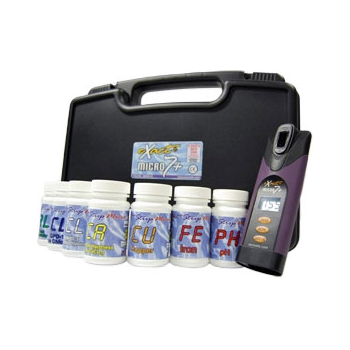 Sper Scientific products are tested for accuracy, and used to maintain EPA and OSHA compliance, as well as strict lab standards. Showing recent results 1 - 15 of 16 products found. 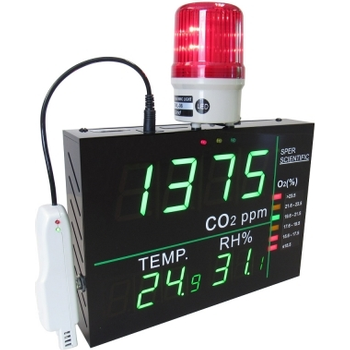 Using different probes, these versatile meters monitoring different water quality parameters with the same meter. 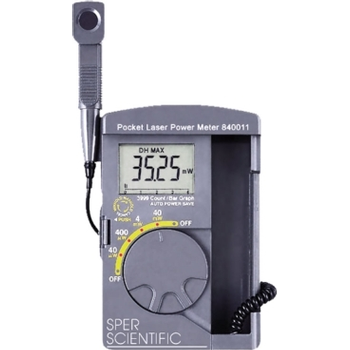 Three basic styles of multi-parameter meters available for varying applications: Portable Meters, Kits, and Benchtop meters. 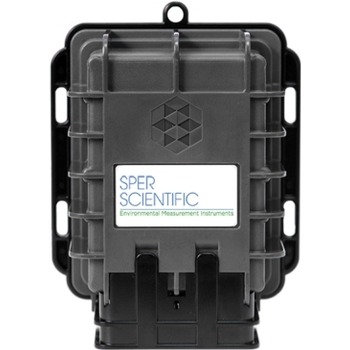 Sper Scientific connected devices provide cyber-secure, plug-and-play, remote monitoring solutions designed for various markets. Our connected devices allow you to easily view, and analyze, data and graph from multiple sensors and locations simultaneously. You see data, changes and problems as they happen, rather than after the fact. 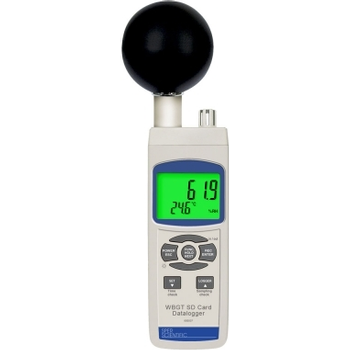 Sper Scientific offers a wide selection of anemometers for directly measuring wind and air velocity. They will tell you all you need to know about the speed of the wind, the temperature, even humidity and heat stress information. 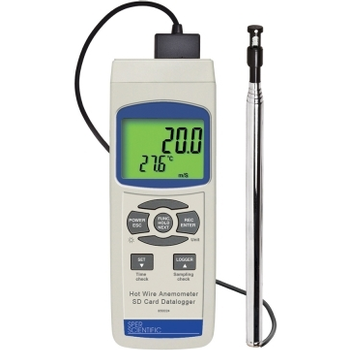 The extraordinary range of uses that our meters provide have made them required equipment in a wide range of professional settings. Firefighters, farmers, HVAC technicians and military personnel all over the world use these meters to gather accurate, real-time data. 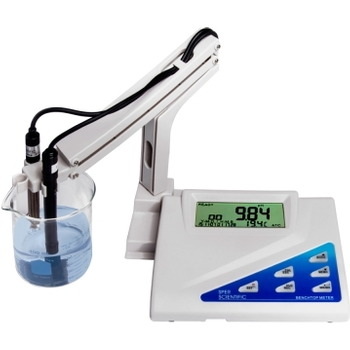 Turbidity (undissolved solids) is an important measure of water quality in environmental testing, wastewater, petrochemical, beverage industry, and electroplating. Water chlorination is the process of adding chlorine (Cl2) to water as a method of water purification to make it fit for human consumption as drinking water. 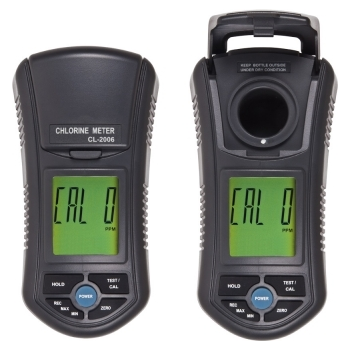 Sper Scientific offers Turbidity and Chlorine meters that meet the EPA method 330.5 for waste water and standard method 4500-CI G for drinking water and the ISO 7027 standards. 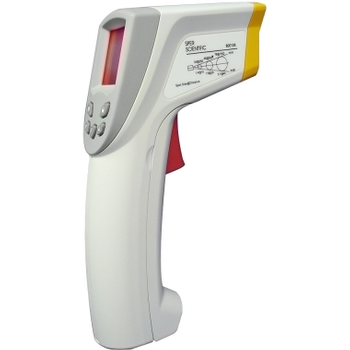 Sper Scientific offers a full range of temperature/humidity, barometers, dew point, infrared (IR) and thermocouples to help measure indoor and outdoor climatic conditions. 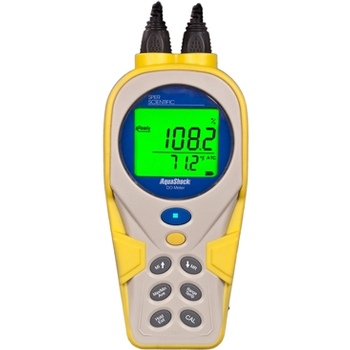 Our temperature/humidity product lineup includes: pocket thermometers, data loggers, minimum and maximum thermometers, and remote temperature monitors. 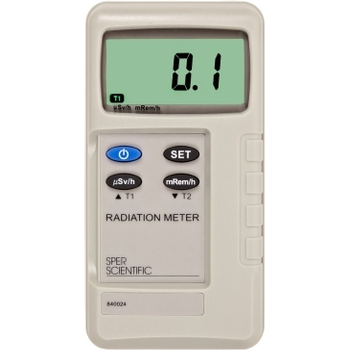 Sper Scientific radiation meters measure EMF, Nuclear, and Microwave radiation levels. Whether you are, measuring the RF strength of Wi-Fi and LAN network, or the electromagnetic field emissions from electrical power lines and transmission equipment, computers, HVAC, audio/video, and other electrical appliances. 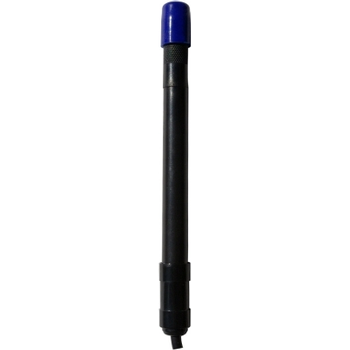 Our meters are small and light enough to go anywhere, yet sensitive enough to detect minuscule amounts of gamma, beta or X-rays.